With more than 30 percent of the 13.9 trillion kWh of electricity used in the U.S. going to households, isn’t it time to start looking closer on what your appliances are costing you? Appliances consume a large part of the electricity used in your home. 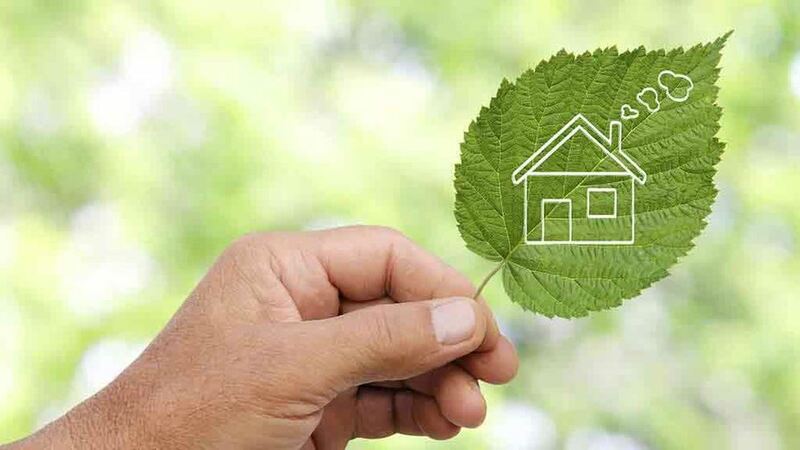 Energy-efficiency is more than just a buzzword; it is a way for you to lower your monthly expenses. The U.S. Energy Information Administration lists your air conditioner as one of the biggest culprits, but much of that may simply be the poor maintenance of your A/C. Little things like changing the filter once a month matter. A dirty air filter will make your appliance work harder than it should, and that means pulling more energy. You can make changes around your home that improves how the unit functions, too. Buy a programmable thermostat to get tighter control over your heating and air conditioning. With some thermostats, you can assign zones so you are not conditioning rooms no one uses. By automating the system, the A/C will go down during the day when everyone is out without you having to remember to adjust it, as well. Get regular maintenance on your air conditioner. An annual checkup will make sure the equipment is running at peak performance. 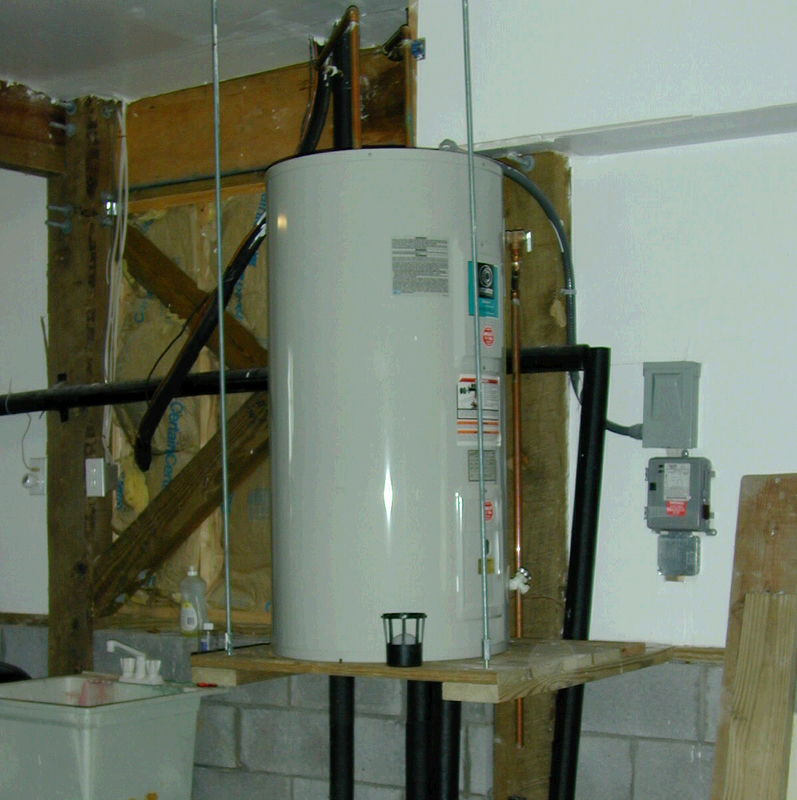 The water heater uses as much as 9 percent of your electricity. When it comes time to replace yours, consider switching to the more efficient tankless product that heats water as you need it instead of maintaining a reserve tank. If you do decide on a tank hot water heater, pay attention to the EnergyStar rating to learn how much energy the heater uses, so you shop smarter. Invest in a water heater blanket for tanks, too. This costs just a few dollars but insulates the tank, so the heater comes on less often. Your refrigerator accounts for around 7 percent of the electricity used in homes. A few tricks can help bring that number down. When you are cooking, take all the stuff you need from the refrigerator out at once. This keeps you from opening and closing the door repeatedly. How you store your food is important. Make use of all those little storage bins like the vegetable crisper to keep your food fresher and lower your energy use. While you are at it, fill it up as much as possible. 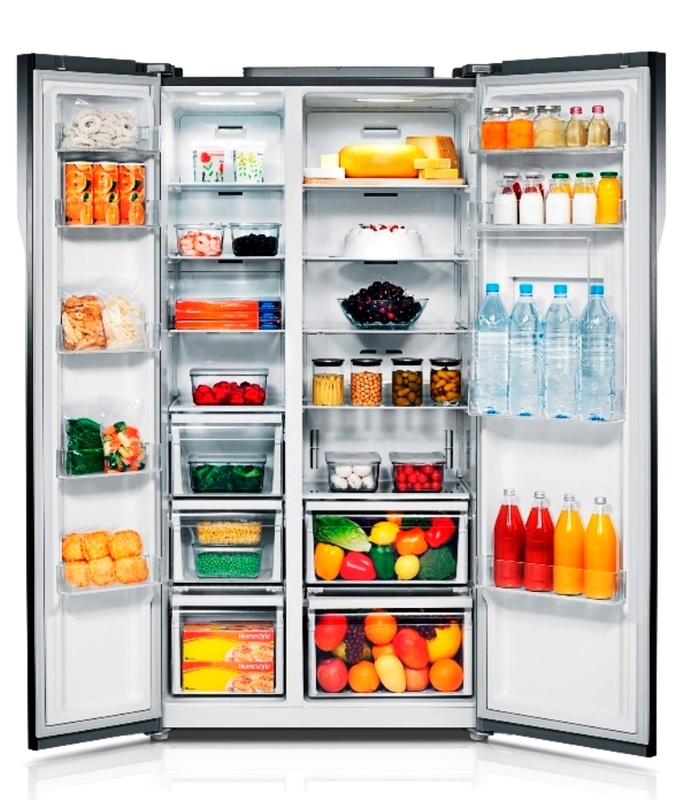 A full refrigerator means more natural cold air. Once the food reaches the right temperature, it helps keep the space cold, so the unit doesn’t work as hard. When you are shopping for a new refrigerator, look for models with the freezer on top. EnergyStar reports top-mounted freezers use 10 to 25 percent less energy. The frozen food helps keep the temperature inside the refrigerator stable, too. If you combine better appliances with energy-saving habits like remembering to turn off the lights when you leave a room, you’ll see more money in your bank and less going out the door to pay utility bills.